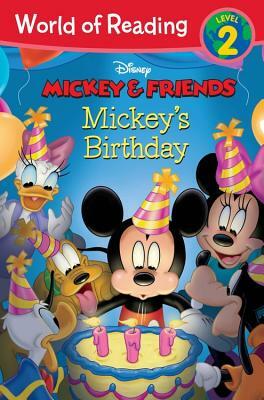 It's Mickey's birthday, and he's sure his friends are throwing him a party. There's just one problem . . . there are no signs of a party. Have Mickey's friends forgotten all about his big day? Find out in this level 2 World of Reading reader.